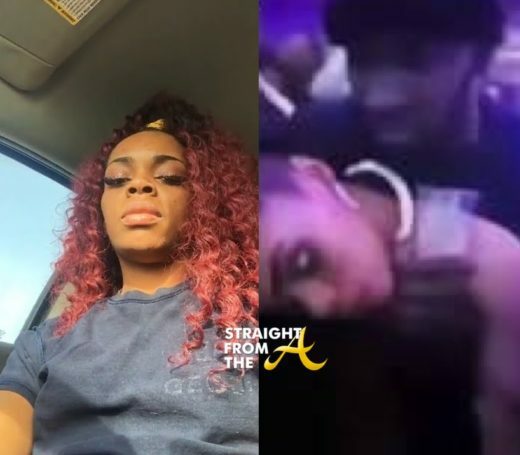 There has been an ongoing online debate about the details of Jasmine Eiland’s horrific violation but it seems the questions will be answered soon enough. Many WITNESSED the incident LIVE on facebook and several bystanders even recorded the alleged sexual assault. 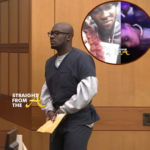 Attorney Palmer recently expressed his outrage in an instagram post where he shows one bystander’s vido. 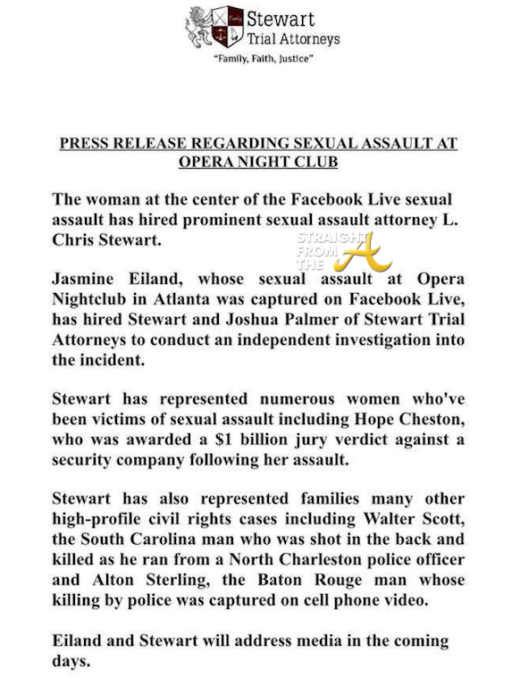 Eiland appears to have blacked out several times while a man (identified as Dominique Williams) gropes her limp body and soon carries her out of the club. Many have created elaborate conspiracy theories to debunk what is clearly seen in the video. However, there are others out there with similar stories about the same man. 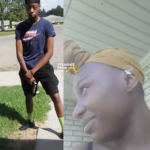 In the video below, a woman shares how she had to delete her social media because random people were harassing and threatening her after she reached out to Jasmine Eiland’s family with her story. The woman says she met the “suspect” via social media as he began messaging her on Facebook for months trying to get a date. They spoke online for a while and soon went out on a date but things took a turn from there. The young woman met at his house and they hopped into one of his cars to go out for dinner. She states the date was great, however on the way back to her car she began to feel woozy, so he suggested that she come inside for a while. This story has taken quite a few turns, but despite all of the conspiracy theories, I still feel the woman deserves justice. Perhaps we’ll find out the truth soon enough now that there is an active investigation. 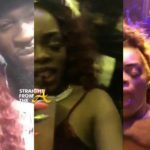 Dominique Williams, the man suspected of allegedly violating Eiland in Opera Nightclub while she barely coherent, has reportedly obtained his own counsel and is not cooperating with police at this time. What are your thoughts about the Jasmine Eiland case?